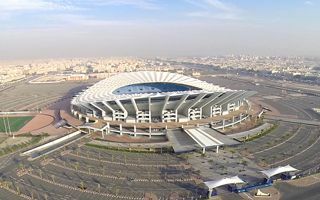 UEFA needs to work on their secrecy as for the third consecutive time Champions League final host venue was leaked well before announcement. Europa League goes to Solna and Super Cup to Skopje. 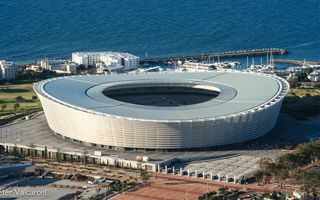 29.06.2015 Cape Town: World Cup stadium turned into… sewage treatment plant? It may sound like a joke, but this proposal was raised by two large organizations who demand better sewage service in Cape Town. 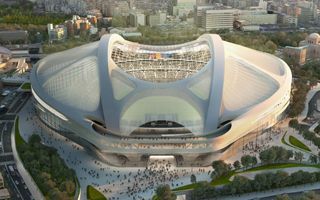 Second most radical proposal after simply demolishing Cape Town Stadium. 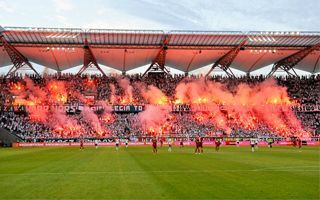 29.06.2015 Czech Republic: Legendary stadium brought back to life by fans! 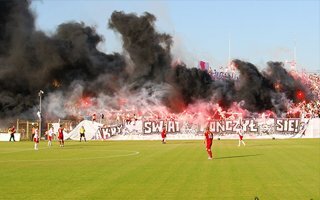 After 14 years of tragic neglect, on Saturday the legendary stadium Za Luzankami was packed beyond capacity and beyond safety. 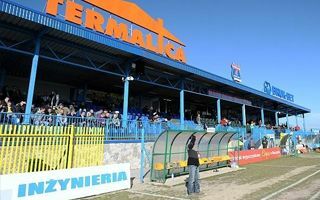 It took supporters 4 months to renovate it enough to hold a game! 44-year-old subcontractor was found dead this morning after reportedly falling from height. 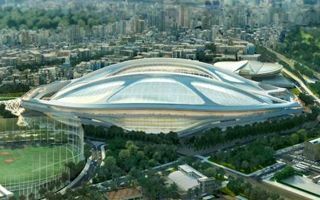 Works were stopped on Olympic Stadium revamp, pending further developments. 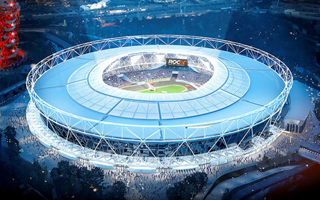 28.06.2015 USA: New MLS stadium for Charlotte? 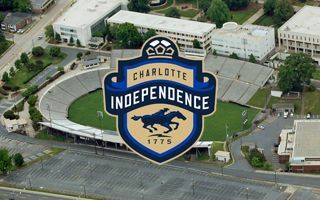 Charlotte Independence aim high as the club suggested rebuilding local Memorial Stadium to include possible MLS expansion in the future. 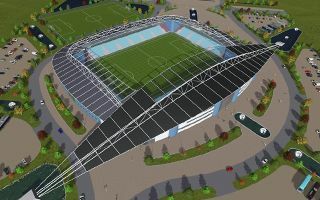 27.06.2015 New design: Can this be the future Parc des Princes? 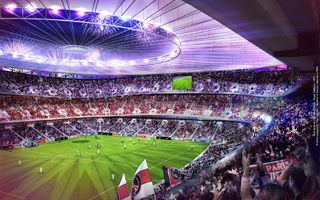 PSG are clear about their desire to increase capacity of their home stadium. 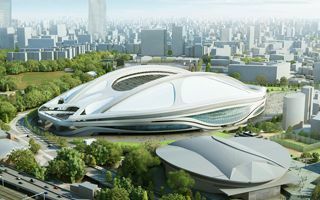 This vision by an international team of architects addresses their ambitions. But can it come to fruition? 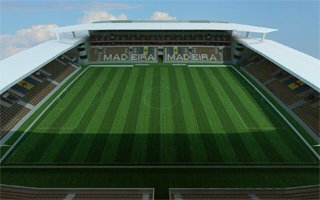 We’ve added three interesting stadiums from the Lisbon municipal region in Portugal and one more from the famous Madeira island. Some fantastic views from these stadiums! 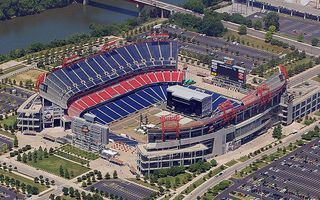 New 20-year deal with Nissan North America means the Tennessee Titans will from now on play at the world’s second Nissan Stadium. 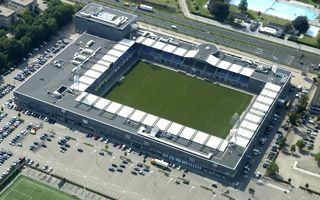 26.06.2015 Netherlands: Zwolle to again expand their stadium? 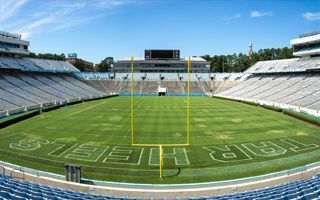 Instead of green-white waves, seats will be installed in a much simpler pattern. 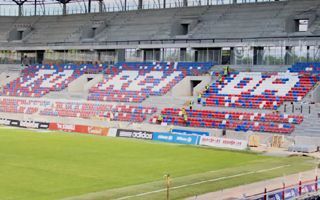 Allianz Stadion’s sponsor will not have its name written, while entire east stand will be covered by five large letters: RAPID. That’s no war residue. 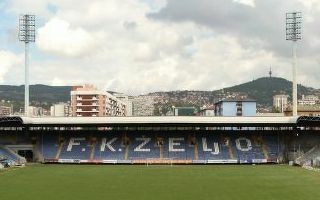 Stadion Grbavica had a bomb planted for the second time this year. Thankfully it was removed safely, just like the last one. 25.06.2015 New design: Hamburg shows its 2024 plan! While Budapest and Paris are now confirming their ambitions, Hamburg is a step ahead. The German candidate for 2024 Olympics has just shown its masterplan. 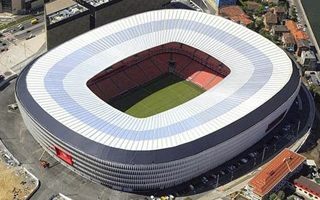 24.06.2015 Bilbao: Retractable roof over San Mamés? 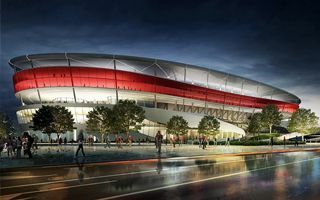 Athletic Bilbao’s new stadium hasn’t ran a full season since completion, but already now may be modernized. 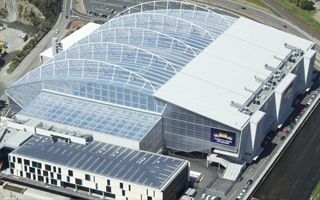 Its roof may be extended or even converted to become fully closable. 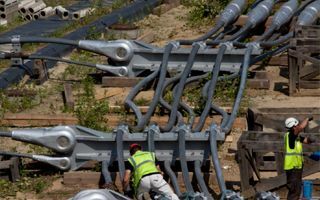 Compared to declarations from last year, the project is way behind schedule. 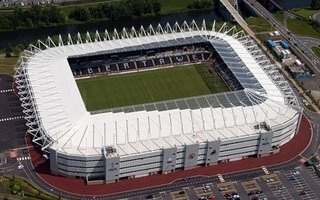 But Swansea City assure they’re determined to increase capacity. Simply not at any price. 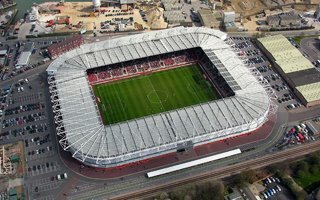 Three years ago Southampton fans were tempted with renderings of 50,000 seats at St. Mary’s Stadium. But today the strategy is far from those images, no expansion is planned. Daily Echo report. 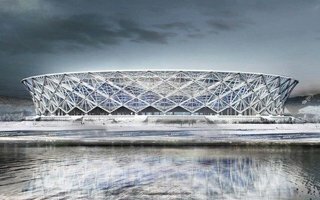 Even the architect, despite being supporter of the local team, calls the project painful. Maritimo’s new home should finally be ready soon after long years of limited progress. 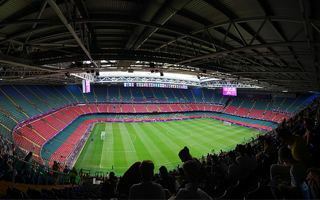 22.06.2015 Cardiff: Millennium Stadium with 2017 CL Final? According to BBC the host of next available Champions League Final is already known. 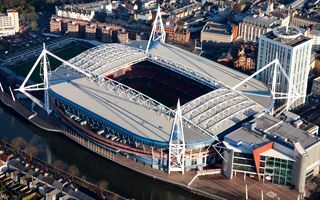 After San Siro, the 2017 edition will go to Millennium Stadium in Cardiff. It’s the first time we’re using the word “insane” in the title. 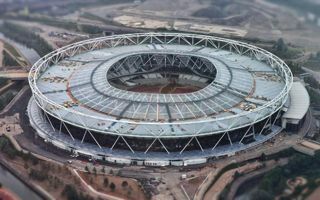 But it seems the only way of describing the skyrocketing price of London’s doubtful landmark in the Olympic Park. 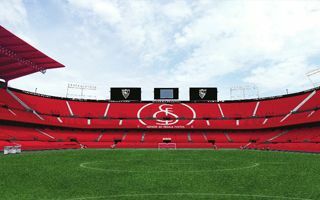 After unprecedented fourth triumph in Europa League, Sevilla announce complete rebranding and renovation of their stadium. 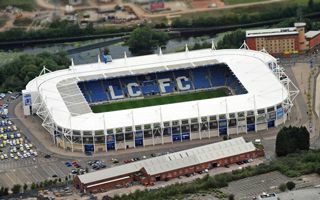 It’s not as good as a new stadium, but will boost the club’s image. Last time it ended in disaster. Now contractors and taxpayers cross their fingers for everything to go smoothly. 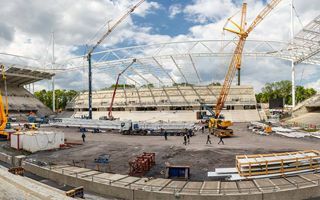 Stadion Śląski is getting its roof lifted. While first new stand is almost ready, demolition begins to make way for massive 11,000-seat main grandstand. It might not seem like it when you look at construction photos, but the project is nearly half-way into construction process. New Mosaic Stadium will be delivered by 2017. A year back we were presented with the design. 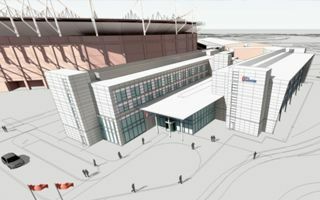 A year from now Scunthorpe United should already see it built. 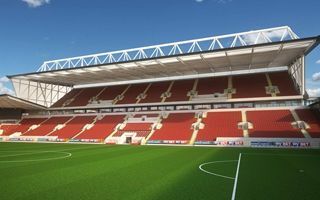 Buckingham Group was selected to deliver the 12,000 stadium. 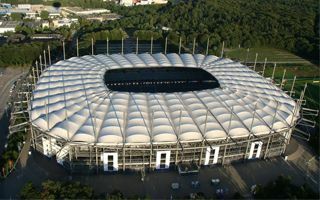 After months of negotiations there’s finally an agreement over Fritz-Walter-Stadion lease terms. 1. 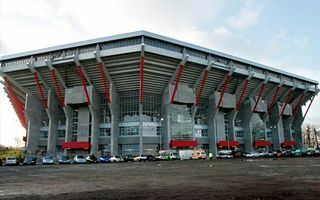 FC Kaiserslautern will pay a fixed amount every year. Enough of commercial naming rights in Hamburg. 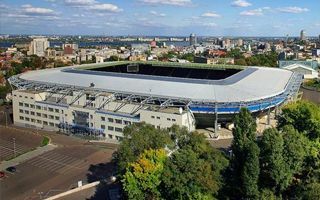 In two weeks Imtech Arena will officially be renamed to Volksparkstadion, the stadium’s historical name. But not ‘pro bono’, one fan paid millions for it. 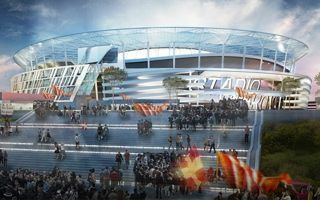 AS Roma hosted a true celebration yesterday as the club presented their updated Tor di Valle stadium scheme. The ceremony was only a secondary event to the submission of full dossier to the Rome Commune. 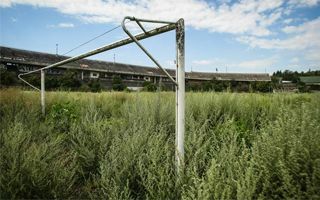 14.06.2015 Detroit: Silverdome ruins to be sold and razed? 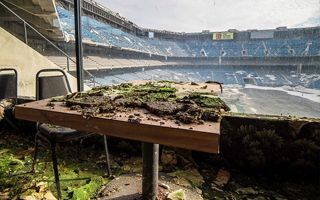 Most likely scenario for the Silverdome in Pontiac/Detroit is complete demolition. When? Possibly soon. 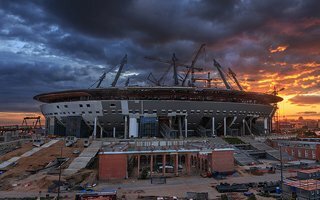 Until then we can enjoy the apocalyptic view of thks once-great stadium! 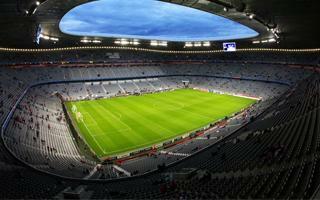 For the second consecutive year Allianz Arena was selected as one of the best fields in Germany. In the 2. Bundesliga Karlsruhe grabbed the lead. Find out who came second! 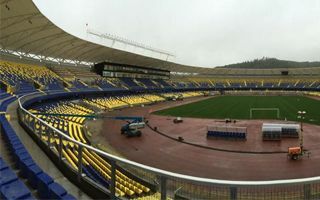 These four stadiums are the four we missed from Copa America 2015 host list. 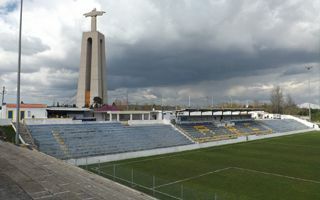 Check out not only the stadiums, but also photos showing the landscapes – amazing! 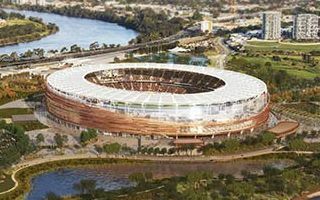 The total cost of the new Perth Stadium project is set to exceed $1.5 billion including transport infrastructure, significantly more than figures previously provided by the State Government. 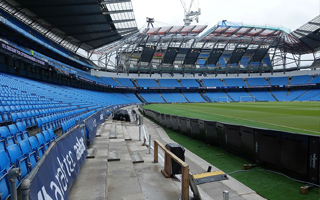 12.06.2015 England: Premier League adjusted to Anfield and Etihad expansions? Liverpool FC and Manchester City have suggested that the Premier League begins with them playing away fixtures. 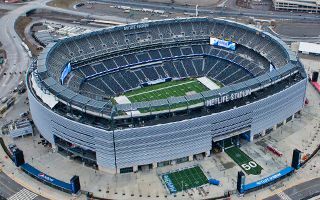 Both cases are associated with ongoing stadium redevelopment projects. 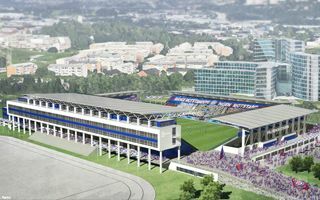 11.06.2015 New design: Vålerenga ready to break ground! Their patience has been rewarded. 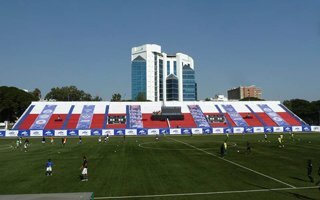 Oslo’s Vålerenga is now just over a month away from mounting the cornerstone under their new stadium. After 103 years! 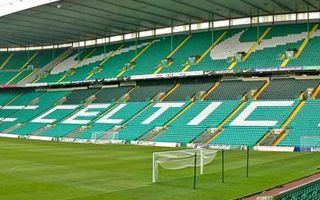 Celtic have been granted permission to install “safe standing” and become the first professional club in the United Kingdom to move away from traditional seated areas within football stadiums. “Leaking” seems a mild word when you look at the downpour before Friday’s concert. 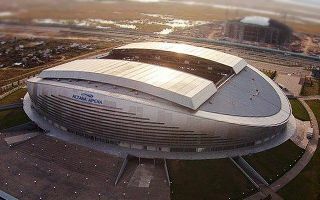 Despite retractable roof, the national stadium of Kazakhstan had parts of it flooded after storm. 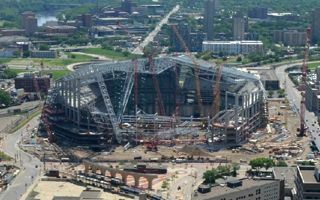 Construction of the new Minnesota Vikings stadium has reached several milestones this week. Progress exceeds 53% overall. 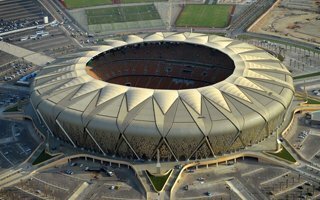 Weighing 18,000 tons it’s one of the most impressive roof structures ever. 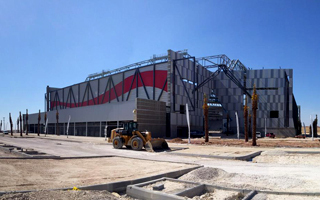 Not yet finished, the main structure is now ready and awaits resting on 8 masts sticking out of the stadium. It saw a fair number of great games, including Poland’s wins over Turkey, USA, Norway or Hungary. 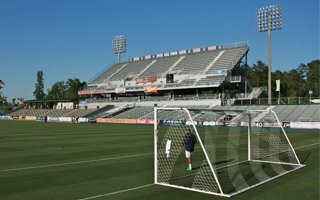 Yesterday fans filled it to capacity, saying goodbye to the last standing terrace. 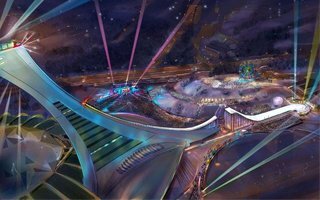 06.06.2015 Montreal: The Big O with a ski jump in 2017? 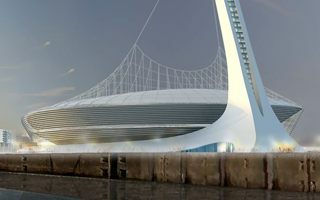 It wouldn’t be the first stadium to have one, but in this case the Olympic Stadium tower is just asking to have a ski jump installed onto it. And so it may have in 2017 to celebrate Montreal’s anniversary. Two of India’s most populous metropolises combined have well over 20 million inhabitants. Yet none of them has even one modern football-specific stadium. Bangalore was close, but it took them 44 years to build something not quite as good as they hoped. 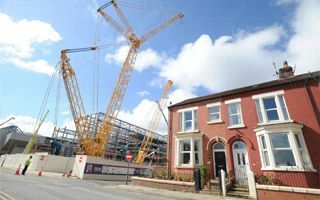 Two massive crawler cranes are now on site, expected to mount the main roof truss over western grandstand of Anfield. The operation should be done in mid-July. 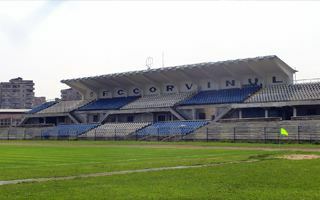 Over the last year its field, roof and seats were removed and are now being replaced. 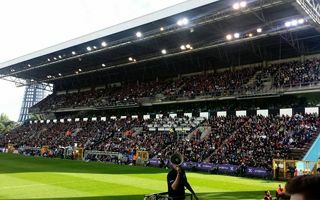 RC Lens’ home ground will be operable in July and finished in December 2015. 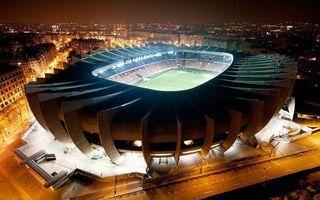 PSG are celebrating their 5th domestic title at the moment, but their stadium hardly meets demand or potential. Mayor Anne Hidalgo supports expansion to 60,000, contrary to her predecessor. Not only did UEFA impose harsh penalties for spectator and player behavior. 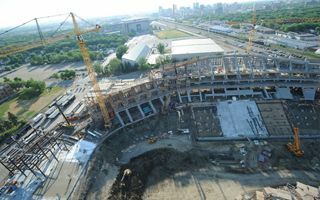 Also, the team has to give up €9 million earned in Europa League to compensate general contractor of Dnipro-Arena. Remember the German team Hoffenheim? Compared to them, Polish Nieciecza is a dwarf. Still, club from a 750-population village made it to the Ekstraklasa. Some are euphoric, some not quite.